Start taking classes at DEFIN8 Fitness and other studios! The Piloxing workouts are a fusion of boxing and standing Pilates principles. The combination of these disciplines as primary exercise components creates a sense of both physical and mental balance. Improve cardiovascular ability. Strengthen and lengthen muscles. Improve balance and posture. 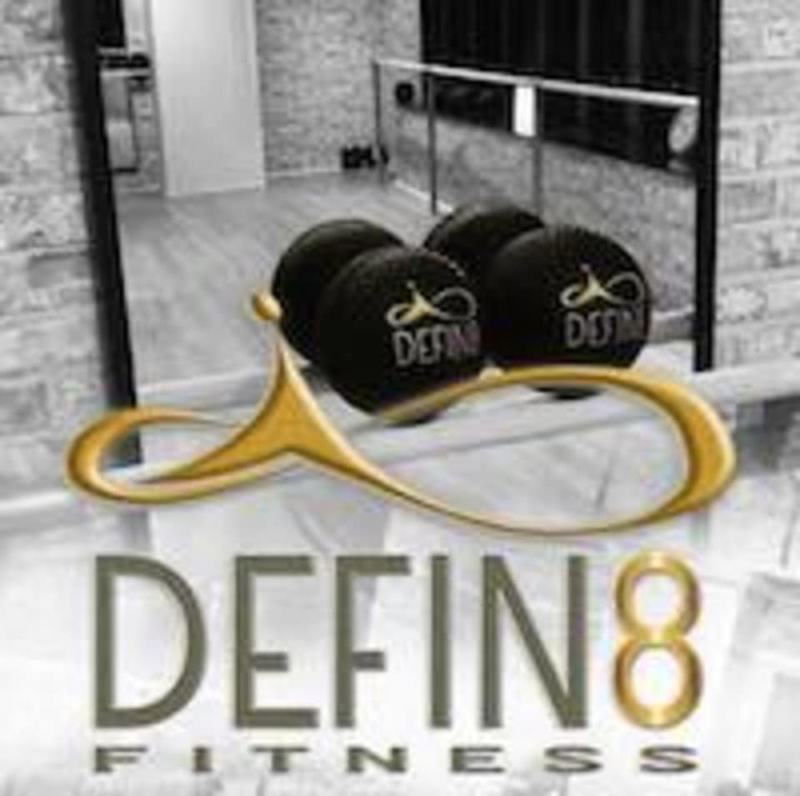 DEFIN8 Fitness is located at 6F Wong Chung Ming Commercial Building, 16 Wyndham Street Central, Hong Kong. Intensive cardio workout that combines Pilates with boxing moves. Simple yet effective for toning arms and legs. However, the studio has no changing rooms but a small toilet and shower room, so guests should better get changed before arriving. No drinking fountain is available so better bring enough water. I highly recommend this class. It's much better than other Piloxing classes I've attended. the instructor is always full of energy and very motivating. amazing and motivating instructor. The class targets arms, shoulders, legs and core. Very energizing workout! Good fun. Lots of sweat.